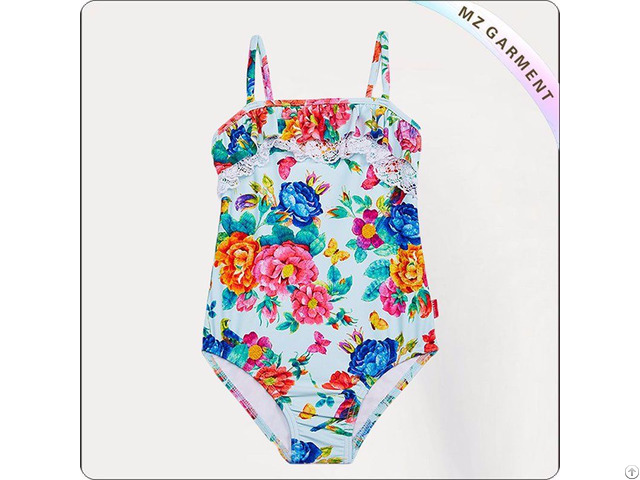 China Kids Swimsuit Manufacturer MZ Garment offers Kids Tube Tank Swimsuit OEM Service, 82% nylon 18% elastane, UV resistant, Size XS-XL, customized design. 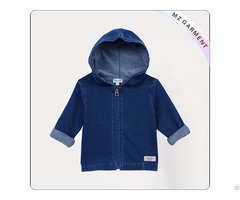 Type: Kids Tube Tank Swimsuit. 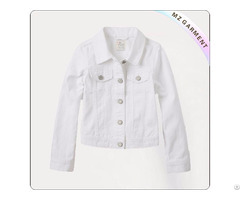 Fabric: 82% nylon, 18% elastane or customized, chlorine and UV resistant. 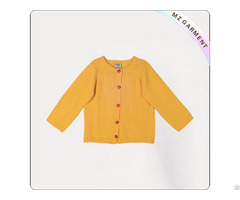 Posted By: MZ kids Wear & Swimwear Manufacturer Co., Ltd.